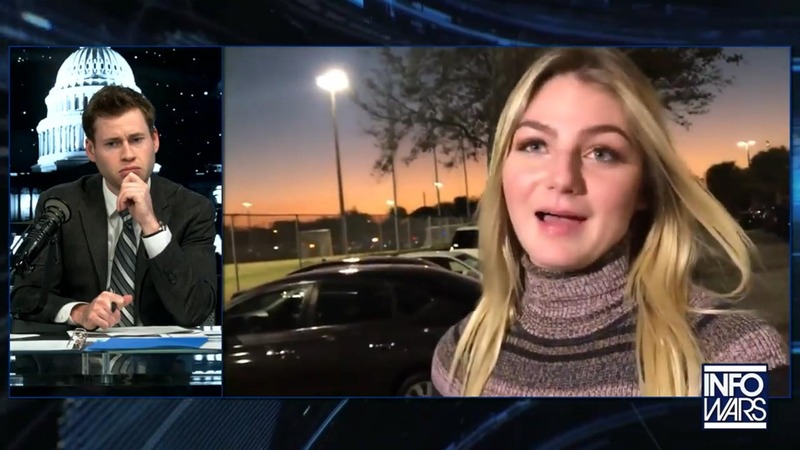 (CNN) InfoWars, a far-right media organization run by Alex Jones and known for peddling unfounded conspiracy theories, is on thin ice with YouTube after it posted a video that portrayed the survivors of the Parkland school shooting as actors. 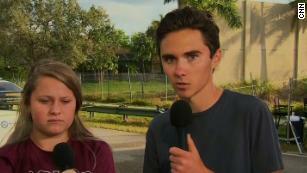 That video focused on David Hogg, a strong voice among survivors of the mass shooting at Marjory Stoneman Douglas High School. 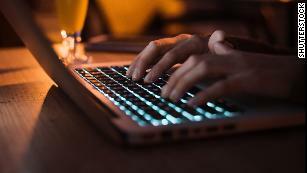 The attention has given him a powerful platform -- but it has also made him the subject of demonstrably false conspiracy theories that claim he is so simply too skilled as public speakers not to be a paid actor. 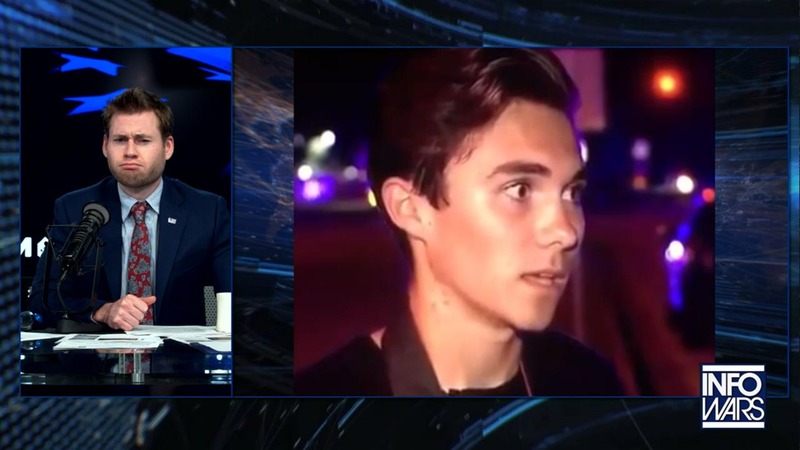 YouTube has removed the video, "David Hogg Can't Remember His Lines In TV Interview." Share the videos YouTube doesn’t want you to see! 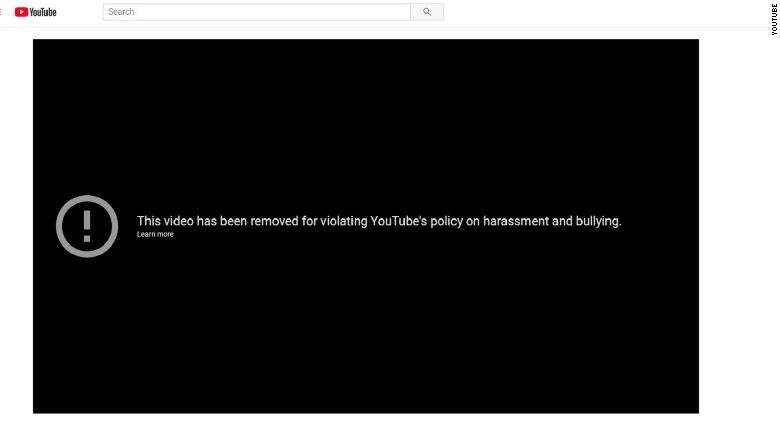 The internet giant pulled down the following videos on the Parkland, Florida school shooting, and according to CNNYouTube will ban The Alex Jones Channel outright if two more videos receive strikes. Below, Alex Jones explains how if Infowars is silenced the precedent will be set to remove any media from internet platforms.